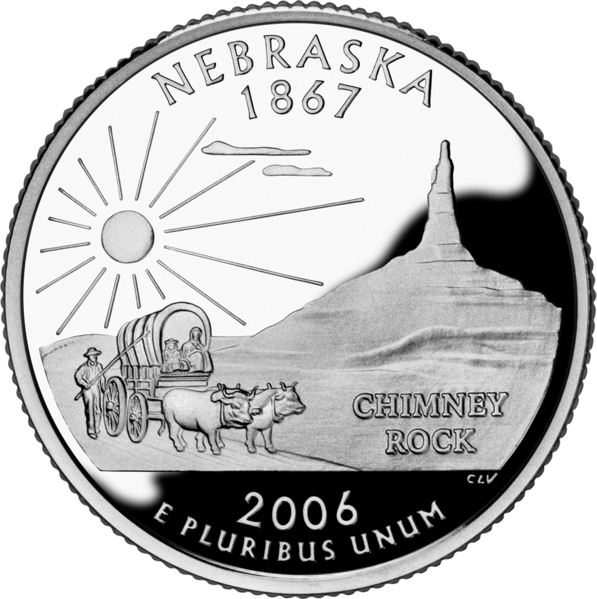 US State Quarter. . Wallpaper and background images in the Money club tagged: money coins state collectible 25 cents image.